For our first episode of The Maternity Sewing Podcast we’re thrilled to talk with Kate McIvor of The Confident Stitch. 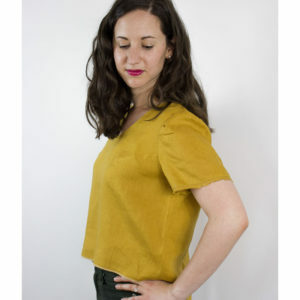 Kate and I have been friends through our sewing blogs for years – we first connected over being tall and learning to sew so that we’d have clothes that were long enough. 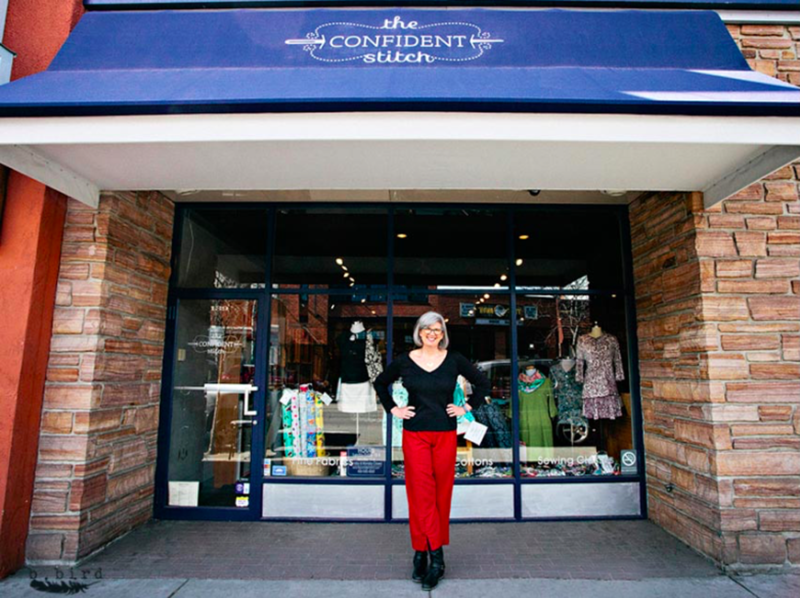 Kate owns The Confident Stitch, a brick and mortar fabric store in Missoula, Montana. We talk about her decision to open a brick and mortar store in a day and age when we keep hearing that brick and mortar is dead (spoiler alert: her shop is going strong!). 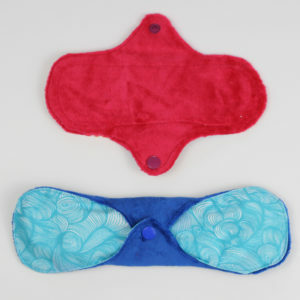 You can find Kate McIvor and her shop at TheConfidentStitch.com. The Confident Stitch is on Instagram and has a Facebook page for shop updates and a Facebook group for a community of likeminded sewists. [0:12] Welcome to episode 1 of the Maternity Sewing Podcast. Maternitysewing.com is your source for maternity nursing and postpartum friendly sewing patterns. 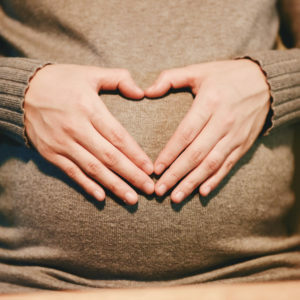 The maternity sewing podcast is we we have frank conversations, share stories, and offer help and inspiration on things like sewing and body positivity especially during pregnancy and postpartum. Hi. 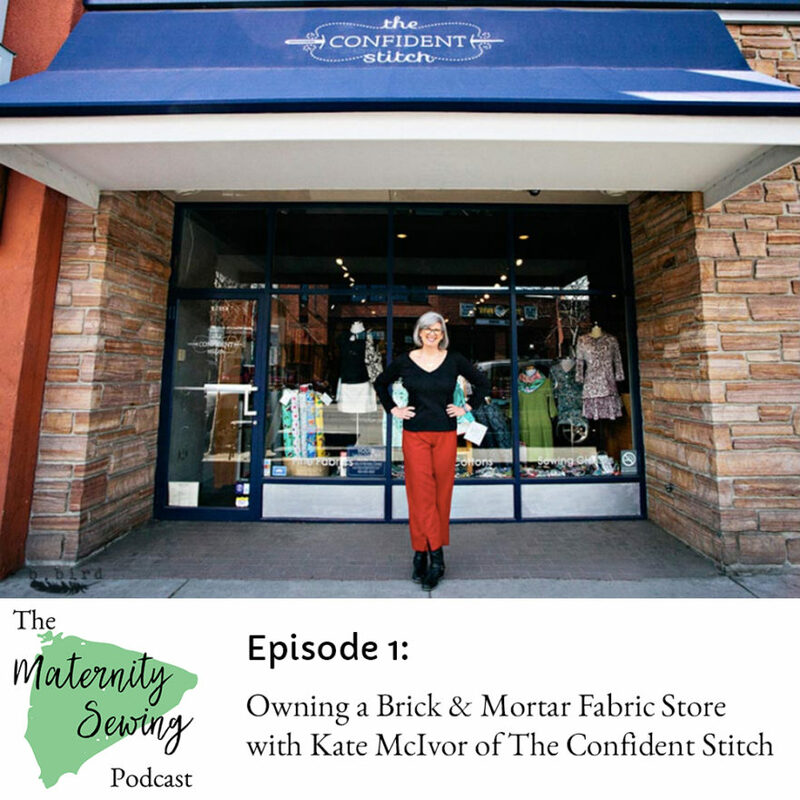 I’m Erin Weisbart and today on the Maternity Sewing Podcast I’m going to be talking with Kate McIvor of The Confident Stitch about her choice to start a brick-and-mortar fabric store in a day and age when we keep hearing about how brick-and-mortar is dead. [0:51] Hi Erin. Thank you for inviting me. Hey Kate. We’re excited to have your here. Can you start by telling us a bit about yourself and your store. Yes so my name is Kate McIvor. I own The Confident Stitch which is a brick-and-mortar fabric store in Downtown Missoula Montana and on the web at theconfidentstitch.com. I worked in public health for 25 years and now I’m living the life of a fabric a lover and fabric store owner and it’s really fun. So what inspired you to start a brick-and-mortar fabric store? Downtown Missoula is really vibrant and I was excited to be part of that. So and also there was a garment fabric store here in Missoula that closed down about two years before I opened so I had been inspired by them as well. [1:54] That’s great and so do you feel like I feel like we hear over and over that the it’s the death of the brick-and-mortar store than online is taking over but you know you’ve started this fairly recently in a time that I would think it would be really scary to actually start a brick-and-mortar. Do you have thoughts on that? [3:25] everyone who loves to sew when they go to a new town they look for the fabric stores. Yes most definitely. I am guilty of that myself. We got a ton of tourist traffic especially in the summer. Oh that’s interesting. I never would have thought about that being a major source for a fabric store but it makes it makes perfect sense. Yeah and I also feel like you know when you’re traveling and you find something new you’re more likely to buy it then if you find it at home because at home you can just go back to the store next week if you feel like it. You get this sense of urgency. I think I’ve also read about people just being a lot more likely to be free with their spending when they’re on vacation you get in this whole mentality of you know I’m spending money it’s okay versus when you’re at home you stick to a budget and you plan your expenses. Exactly. Interesting. Do you think then being such a tourist destination has it been hard to build a local community for your store? [7:35] come and buy fabric. That makes sense. You guys have pretty brutal winters. Yeah I mean I guess I don’t consider them that brutal but we do get ice. Well I live in the Pacific Northwest so we get snow maybe a couple of days a year so anything more than that seems pretty brutal to me. I guess it is all relative. That’s very cool. So has this whole experience of running a brick-and-mortar store been what you thought it would be when you made the decision to start a store? [8:15] It’s actually been better than I thought it would be. Oh yay! I know. I just love every aspect of it. I love buying fabric of course. But I also love organizing the store, interacting with customers, I really love building spreadsheets and balancing the books. [8:39] I just really feel like we are selling things that people need to make the world a better place. Yeah. Whether they’re making something to give someone else or something for themselves to feel proud of or just making themselves clothing that fits them and they don’t need to conform with international body positive you know body perfection. [9:13] I love working with my I have a few employees and I love all of them and we just have a great time. Yay. That sounds wonderful. So you said it’s been a bit more of a challenge being found online. How do you split your time between an online presence and your brick-and-mortar presence? Well we have two sophisticated inventory systems even though we only have one inventory we keep track of it in two different ways. [10:43] customers both on the web and in the store to do the other work. Nice. So they’re balancing each other out you can fit in between the gaps of the other work. Kate thank you so much for coming on the show I really appreciated hearing the glimpse behind the scenes of your amazing brick-and-mortar fabric store and I hope to someday see it in person. Tuesday stitches.Ttoday we talked with Kate McIvor of The Confident Stitch you can find her at the confidenctstitch.com and on Facebook and Instagram as The Confident Stitch. [11:50] You can look at our show notes and on our website at maternitysewing.com/podcast for links to everything we talked about as well as the ways you can stay in touch with maternity sewing like our Facebook page and Facebook group. You can also find us on Instagram as maternity sewing.